If you haven't tried Fantasy Premier League Draft, now is the ideal time to take on a new challenge over the remaining 34 Gameweeks and The Scout has some tips to guide you. If your Draft league has eight teams or so The Scout looks at strategies when selecting midfielders. Managers in eight-team FPL Draft leagues often have to look beyond the obvious options when picking players because the competition for targets is tougher than, say, four-team leagues. A four-team league will have just 20 midfielders, but an eight-team league has double. The table at the bottom shows the shifts in popularity for midfielders in eight-team leagues so you can see where other managers are making their selections and where they have changed. 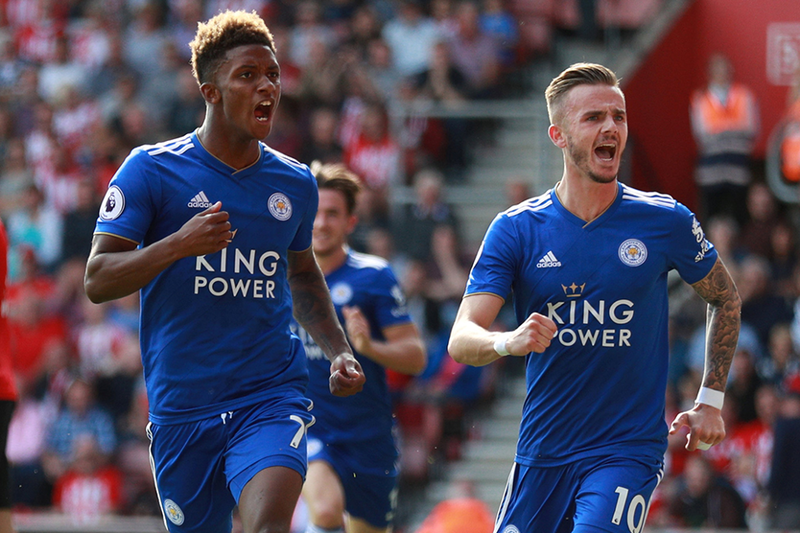 The Leicester City pair of Demarai Gray and James Maddison have climbed in ownership since the start of the season. With Riyad Mahrez now at Manchester City, Draft managers have looked elsewhere in Claude Puel’s midfield. Gray and Maddison are ranked joint-top for Leicester for both shots, with eight each, and shots on target, with three apiece. They have each scored one goal, while Maddison also earned an assist in the 2-1 home defeat by Liverpool in Gameweek 4. Gray was owned by an average of just 24 managers in the earliest 125 Draft squads in eight-team leagues to play in Gameweek 1. But that figure climbed to 52 for Gameweek 4. And Leicester’s upcoming run of opponents suggests they could continue to rise in popularity. Five of their next eight matches score just two in the Fixture Difficulty Ranking (FDR). The Fulham duo of Jean Michael Seri and Andre Schurrle have changed the recent plans of Draft managers. Over the last two Gameweeks, Seri has a goal and assist, while Schurrle has scored against both Burnley and Brighton & Hove Albion. As with Maddison and Gray, both Seri and Schurrle remain under five per cent ownership in Fantasy Premier League. And given that only one manager in Draft can own any player in the league, seeking out those in form ahead of your rivals is vital to success.